Crude posted the biggest decline in eight weeks as a risk-off sentiment spread through global markets. Futures tumbled 3% in New York on Oct. 11. Investors eyed a sixth day of U.S. equity losses along with heightened volatility. 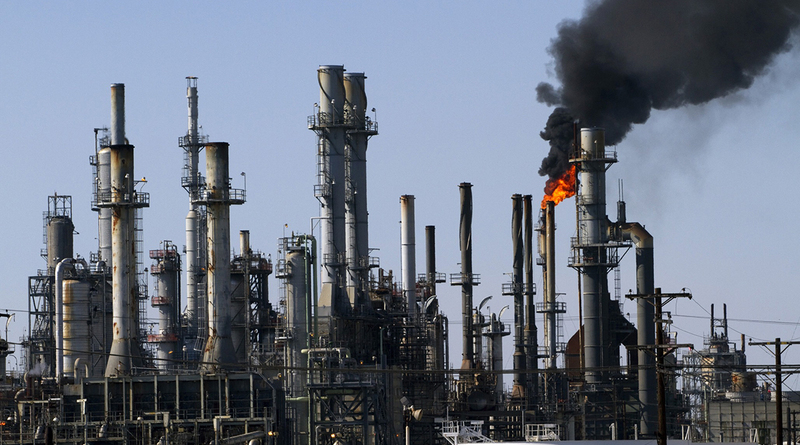 Meanwhile, domestic crude stockpiles rose for a third straight week as refineries conducted seasonal maintenance, processing less oil, according to data from the Energy Information Administration. OPEC cut its estimate for global demand for its crude next year due to weakening economic growth and higher output from rivals, such as U.S. shale drillers. OPEC’s outlook comes amid pressure on the cartel to pump more to offset any impact from Iranian sanctions and calls from President Donald Trump to boost output. West Texas Intermediate for November delivery slid $2.20 to settle at $70.97 a barrel on the New York Mercantile Exchange, the lowest level in more than two weeks. Total volume traded was about 21% above the 100-day average.